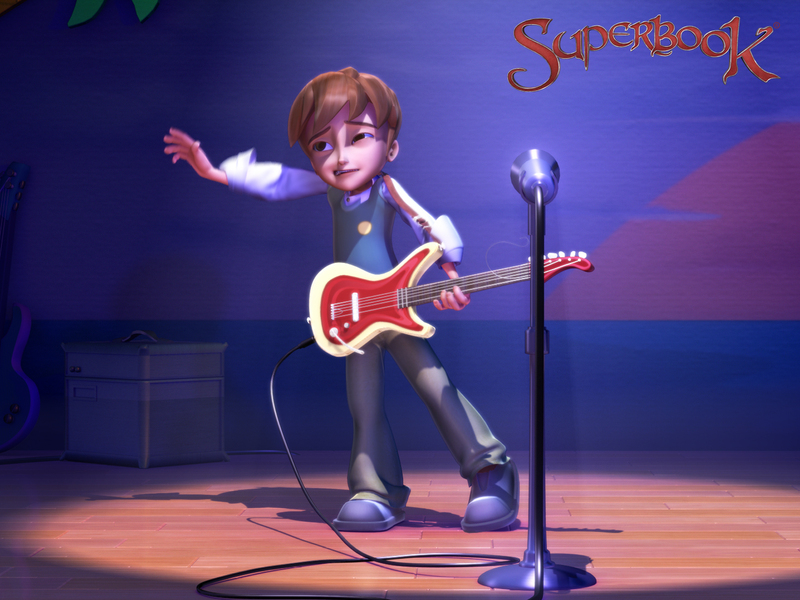 Chris Quantum is your typical Valleyview Middle School student except if you take into account one of his best friends is a robot named Gizmo. Add his best friend Joy Pepper into the mix and you have a recipe for adventure. 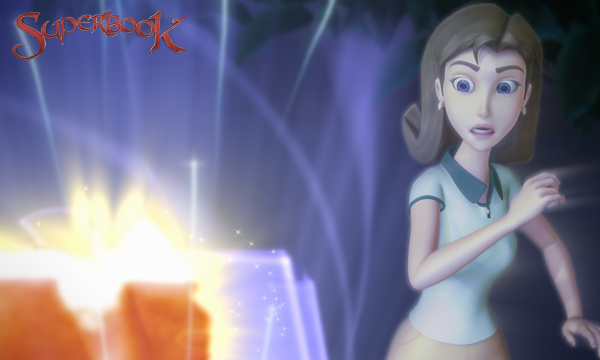 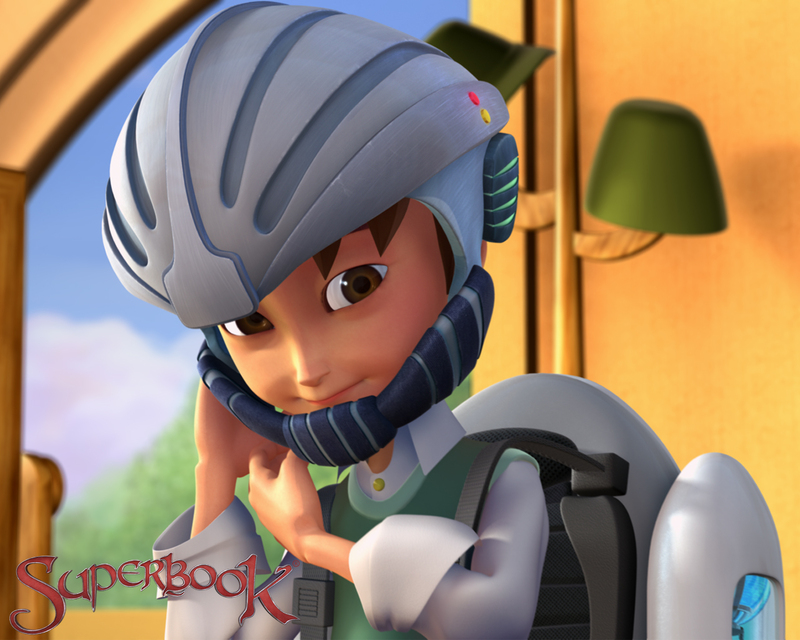 The adventures begin for this trio when a mysterious device appears and takes them on journeys throughout the Bible. 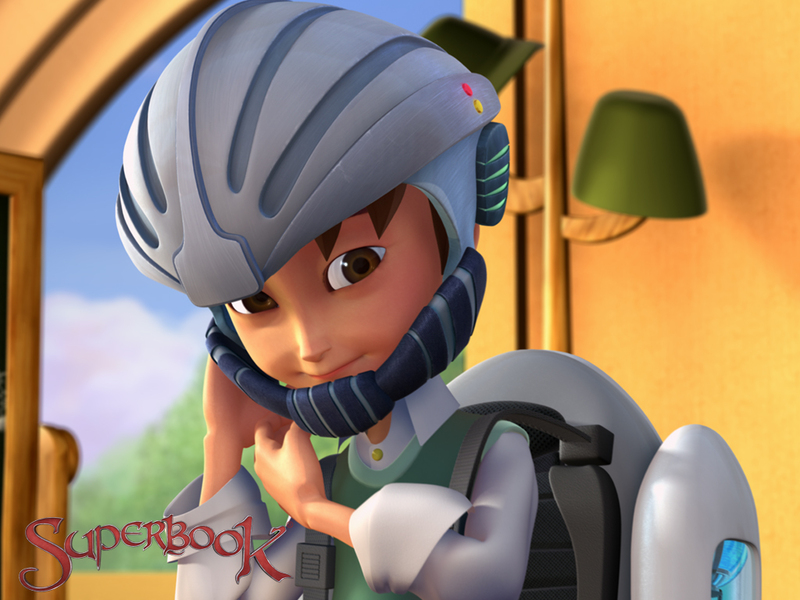 Travel back with Chris, Joy and Gizmo and get ready for the journey of a lifetime! 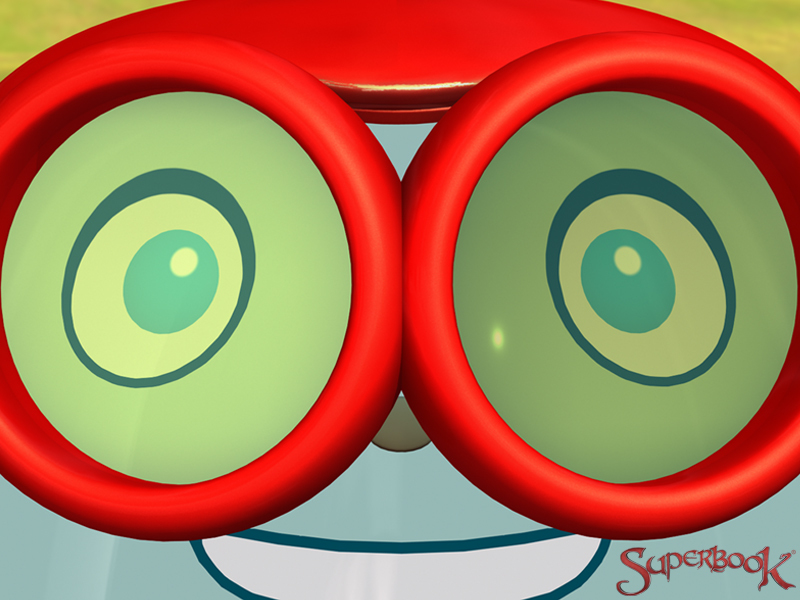 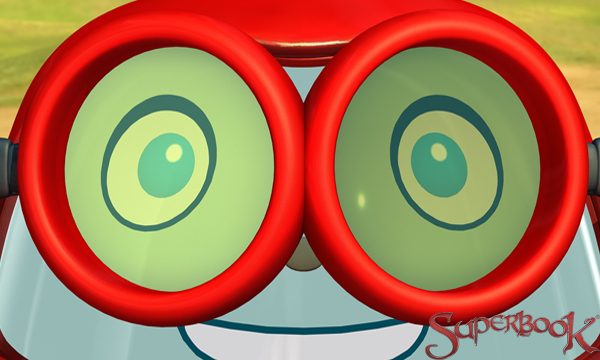 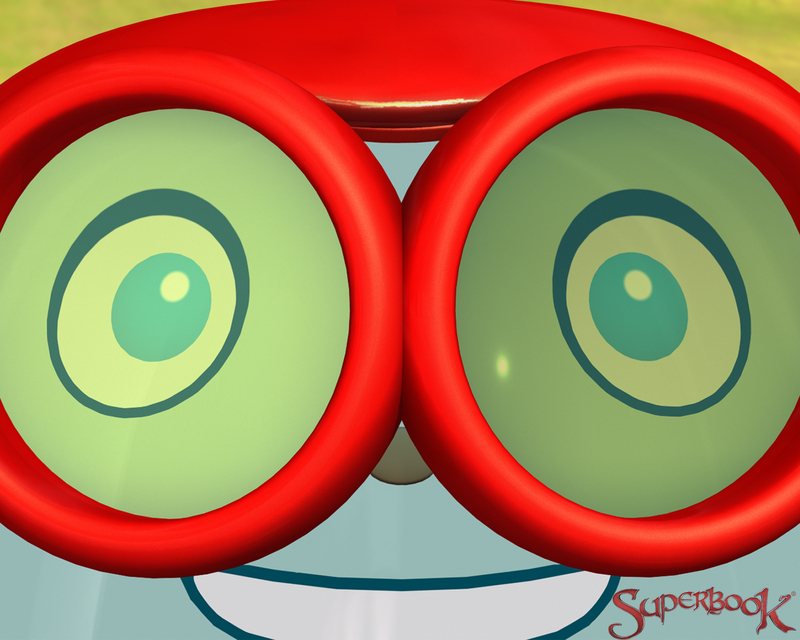 Professor Quantum is a brilliant scientist. 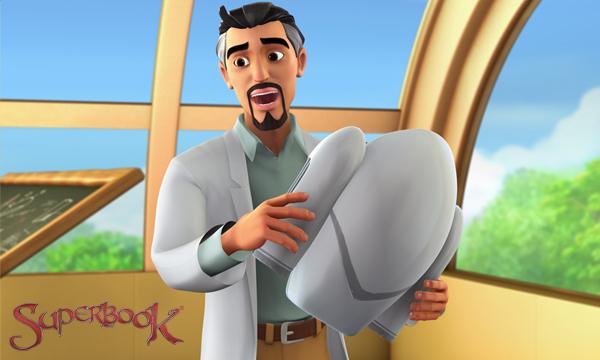 He wears a lab coat everywhere, but is only an inventor part-time. 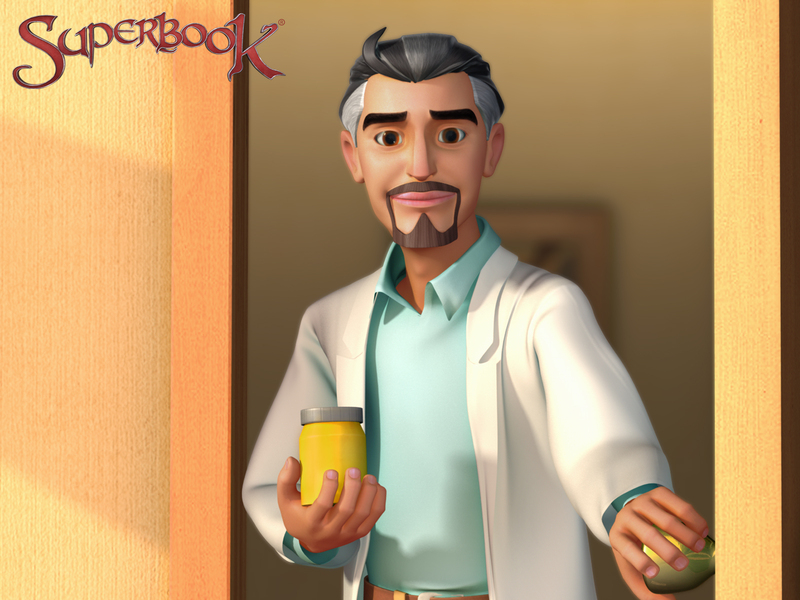 Father of Chris and inventor of Gizmo, Professor Quantum can sometimes be a little scattered, but he is always warm-hearted. 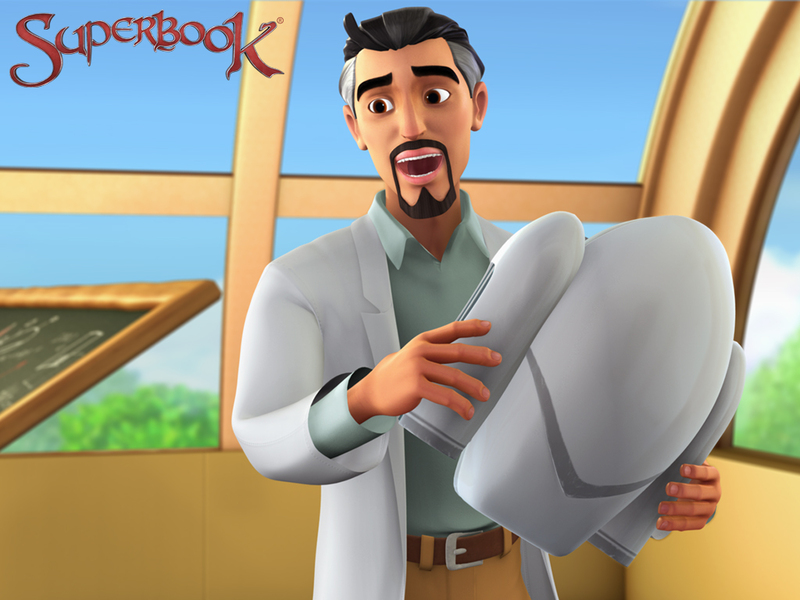 Created by Chris' dad, Professor Quantum, to protect the kids - but they end up protecting him. 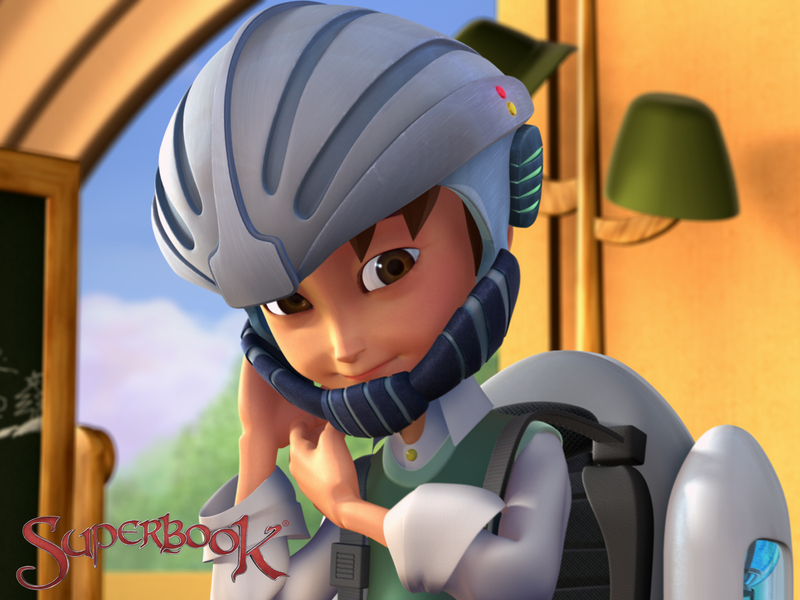 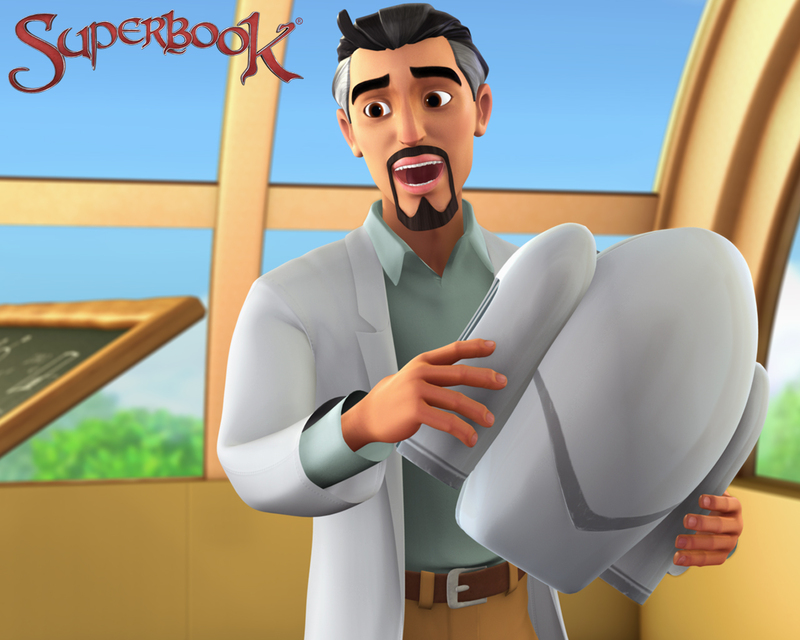 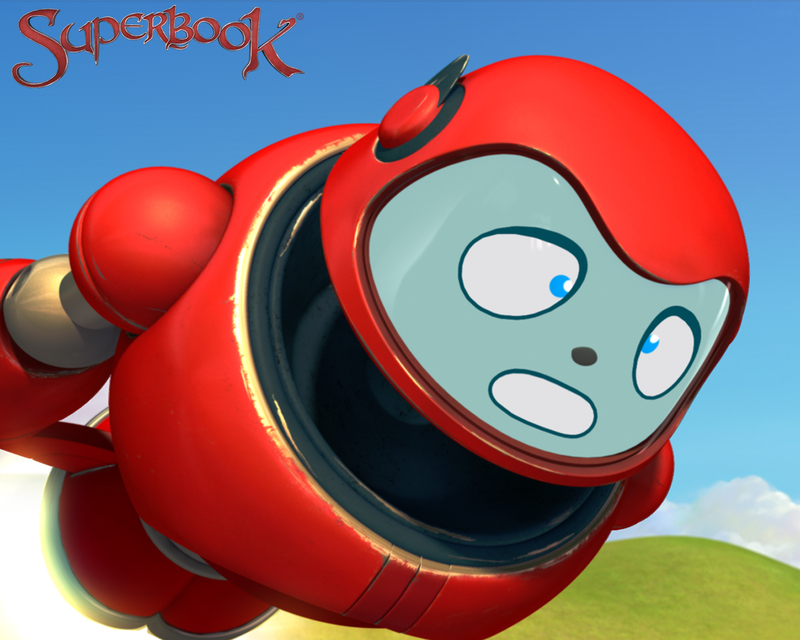 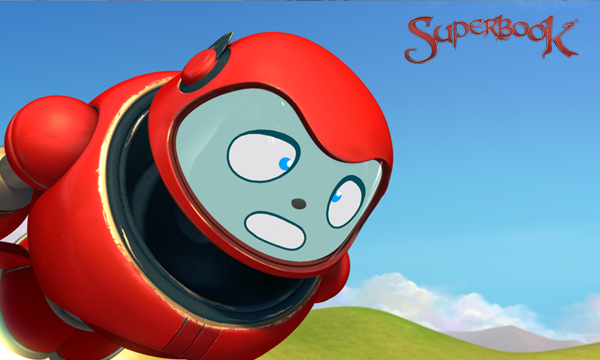 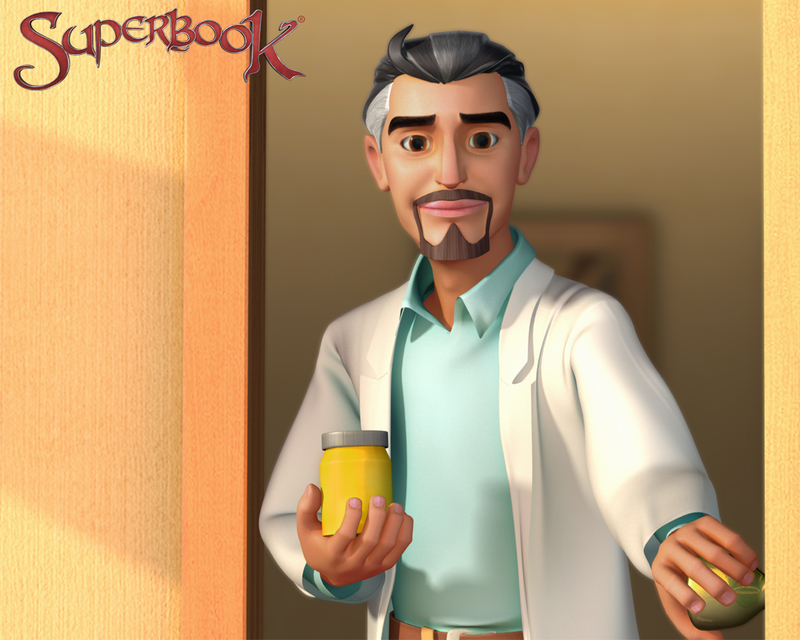 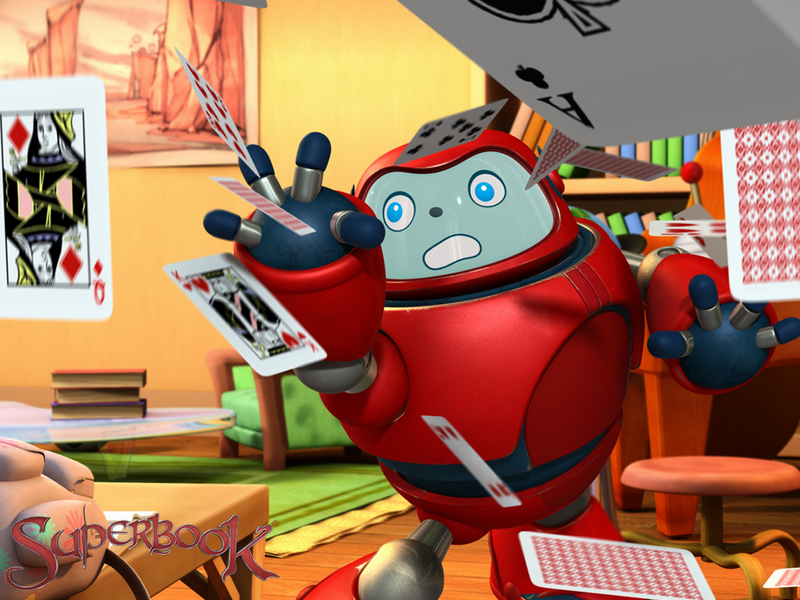 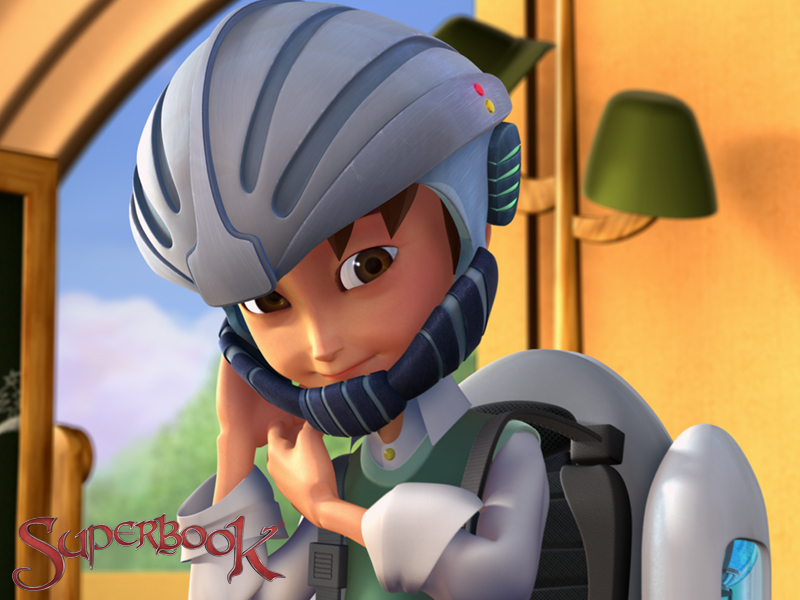 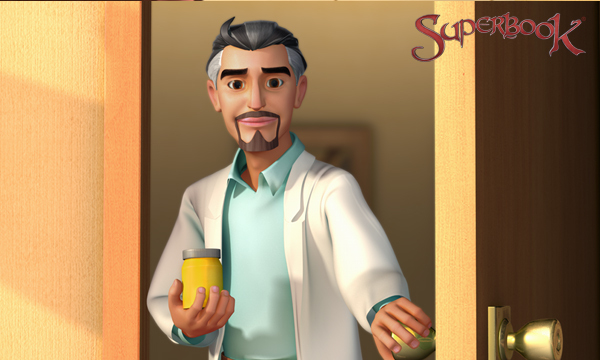 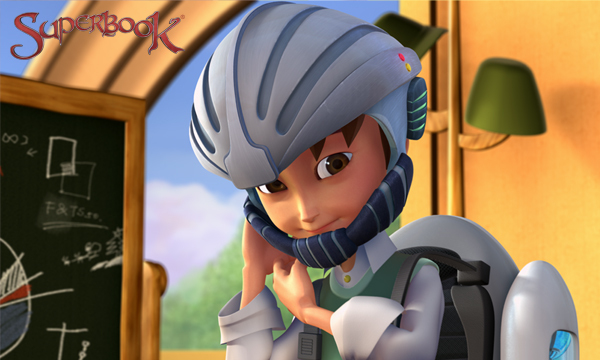 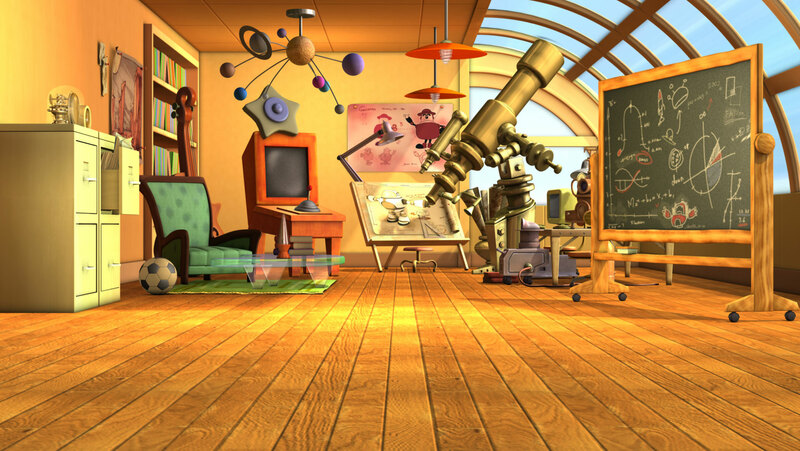 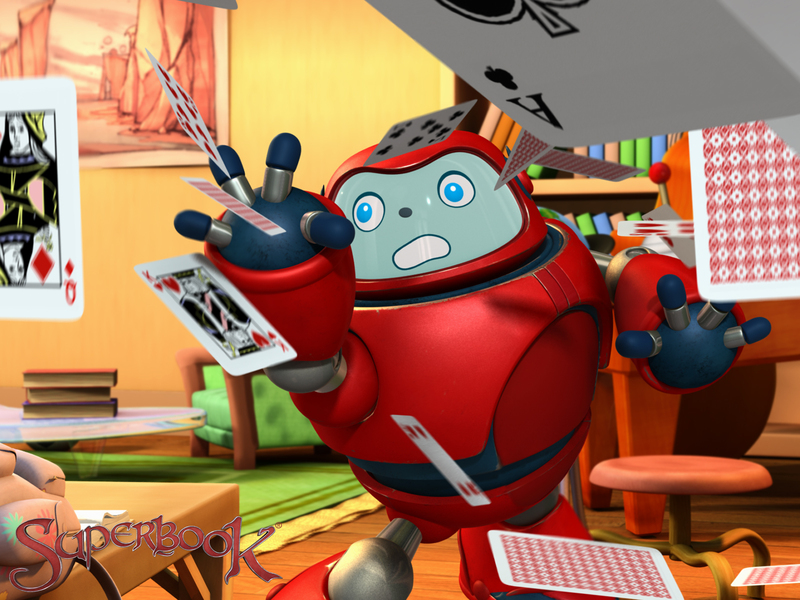 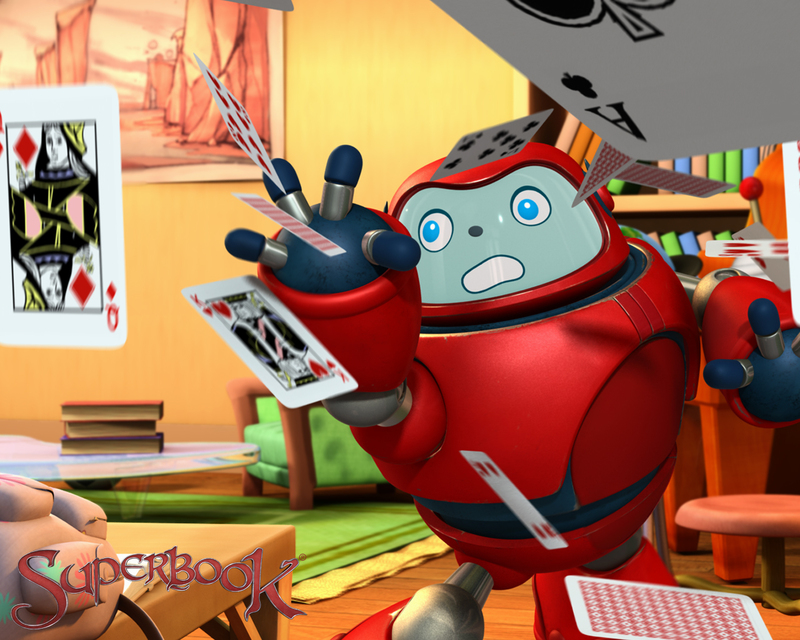 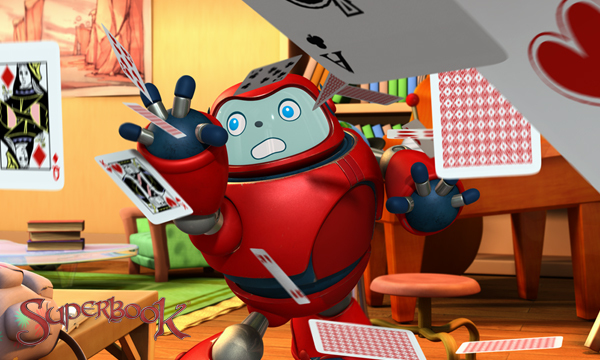 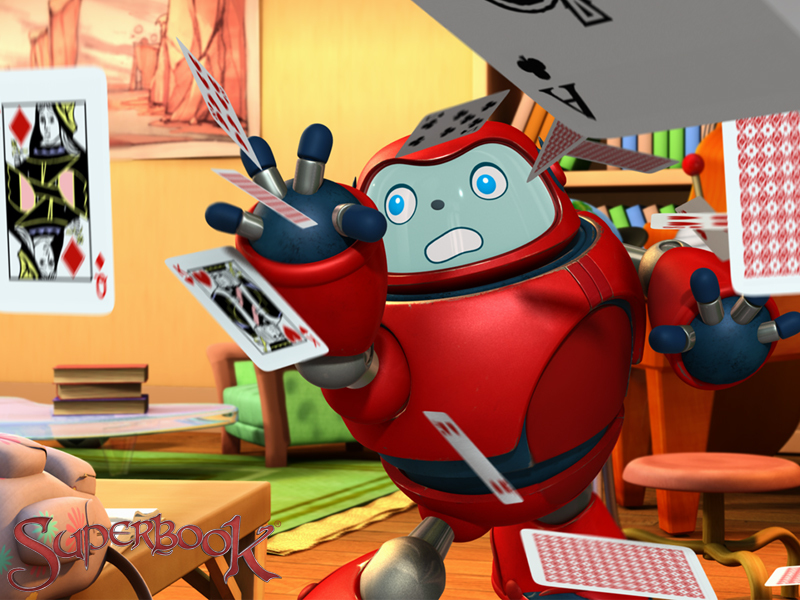 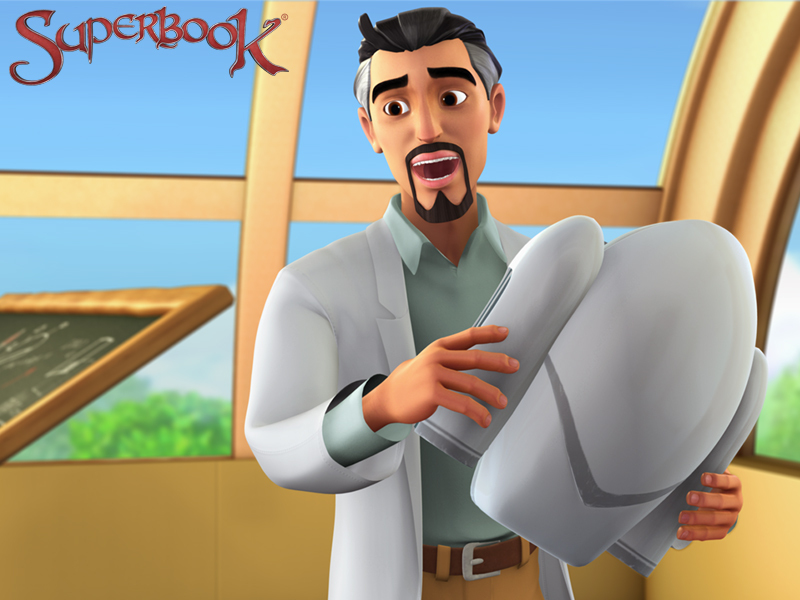 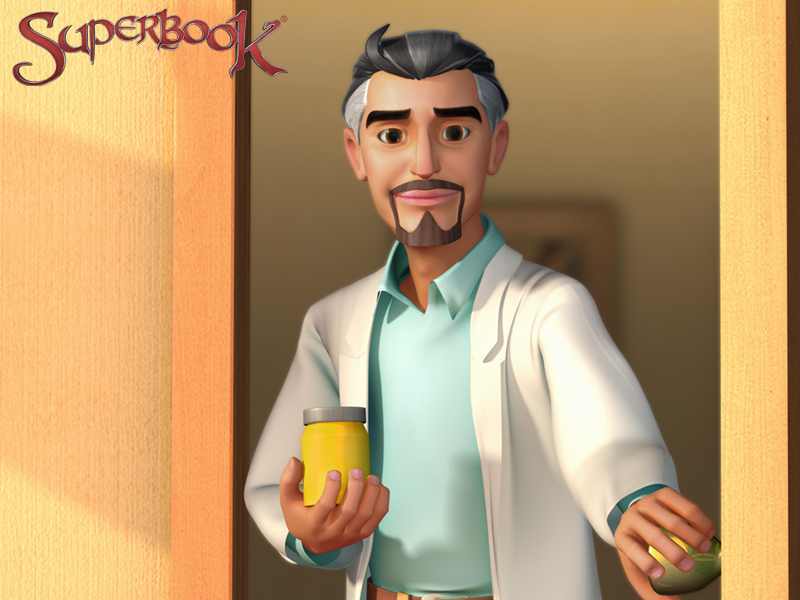 He loves upgrades to make himself more useful and would rather stay in the lab than time travel with Superbook. 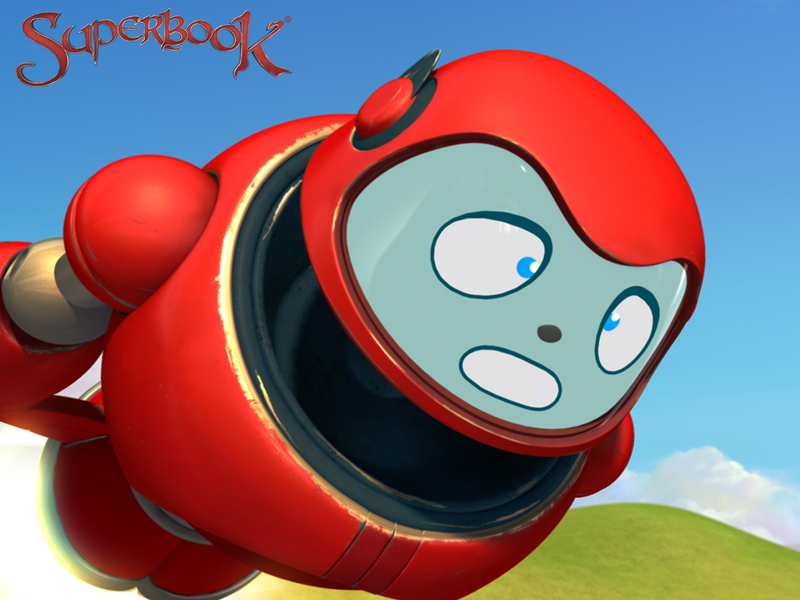 A really cool feature of Gizmo is that he can change his appearance as needed. 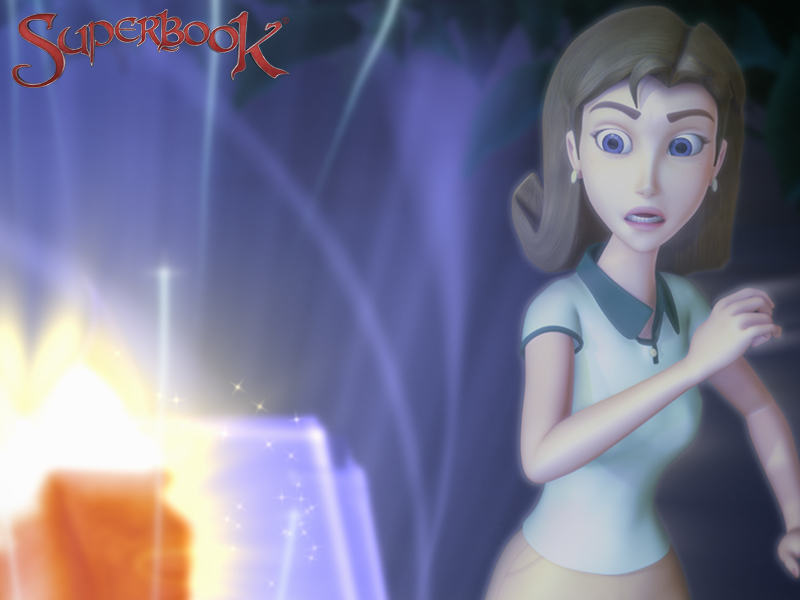 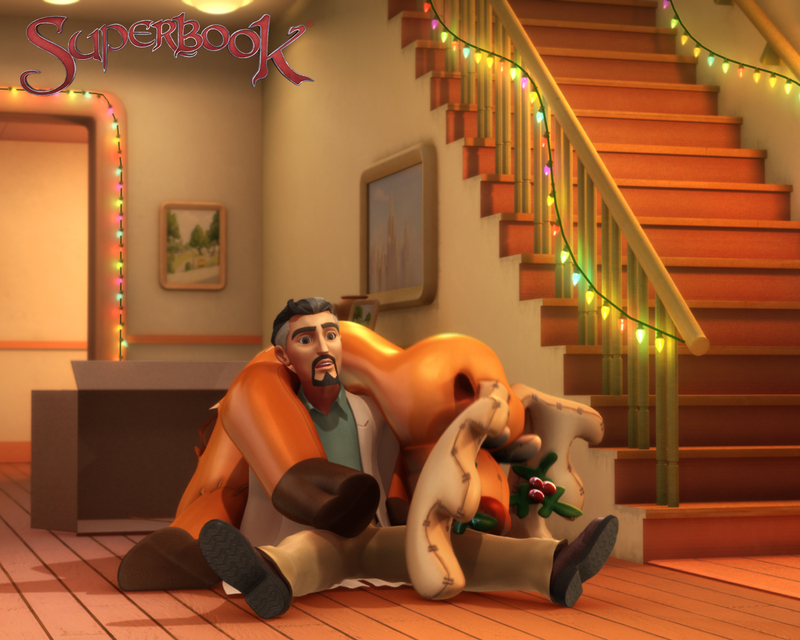 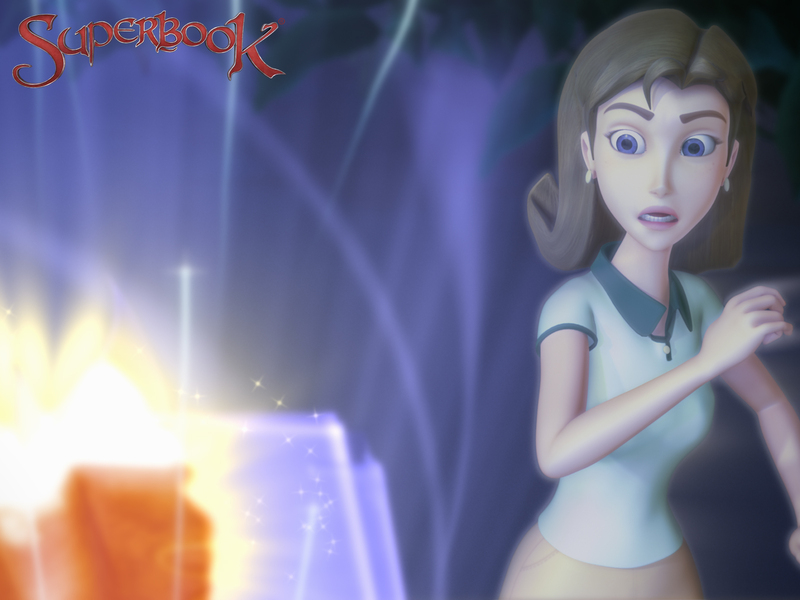 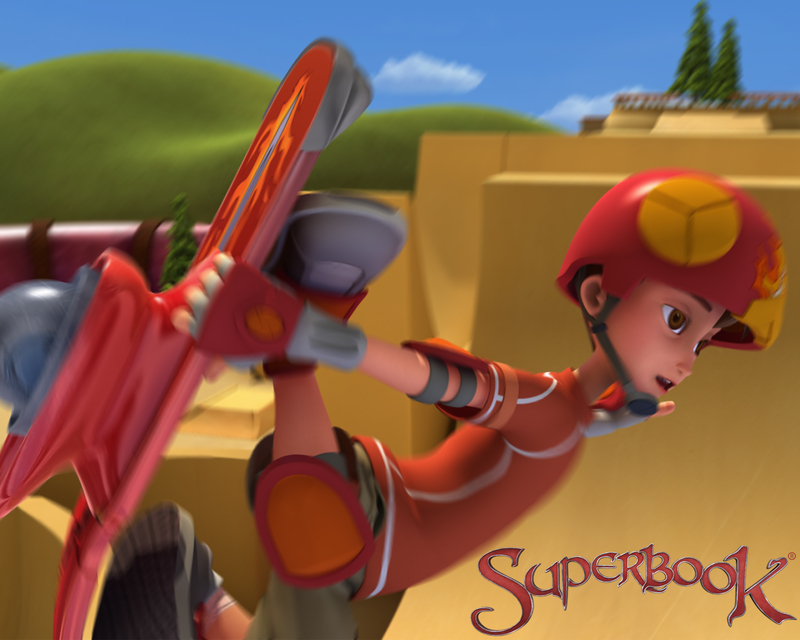 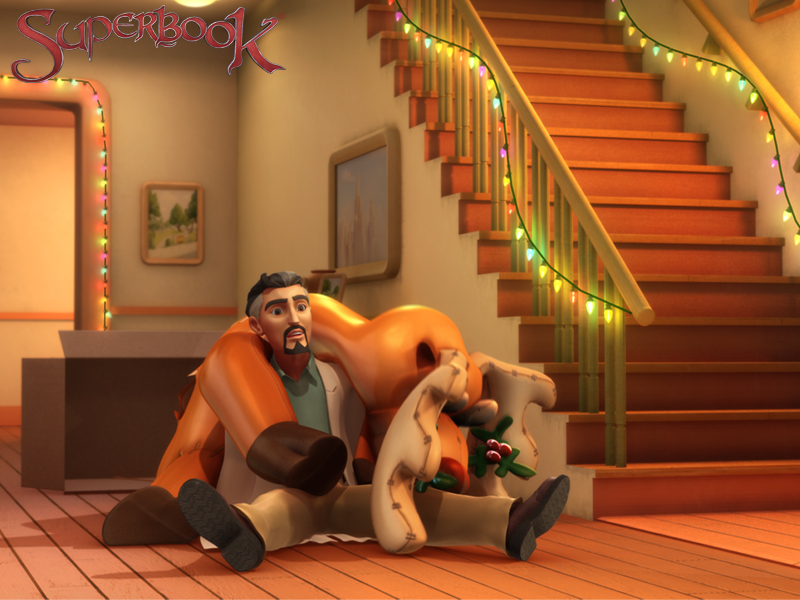 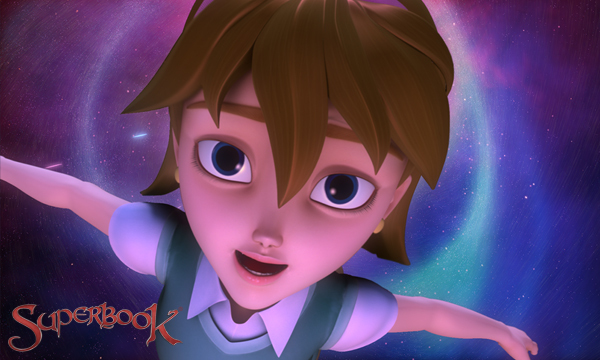 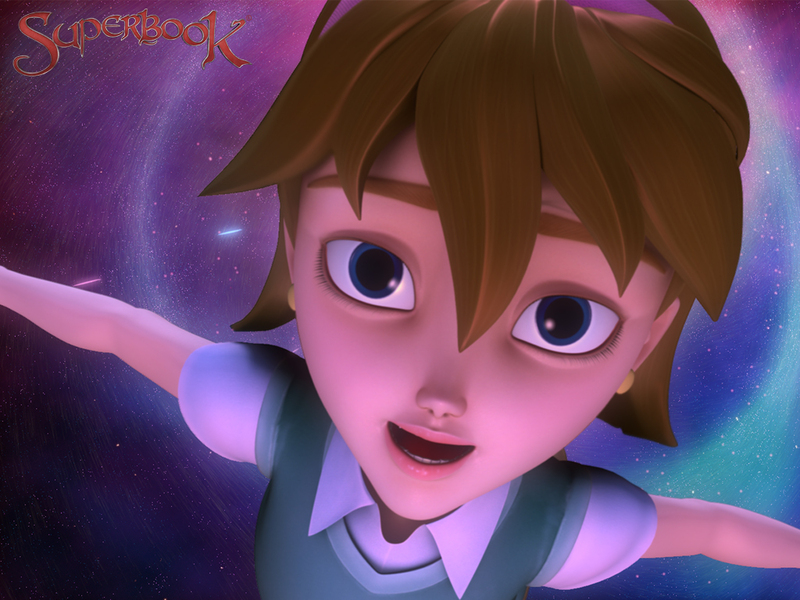 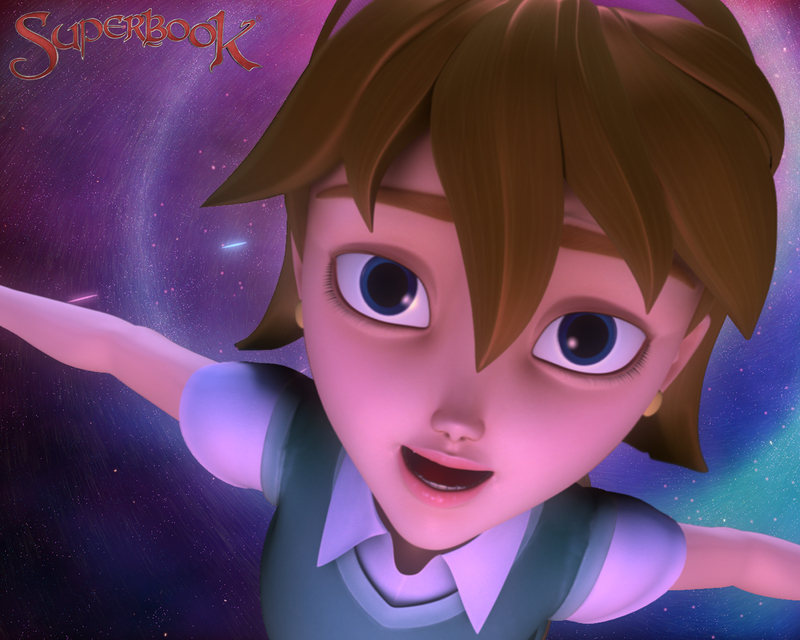 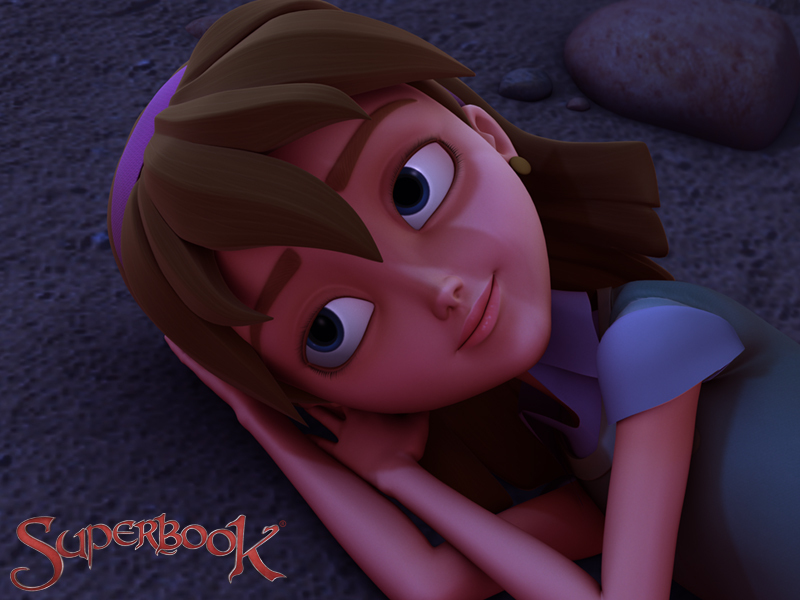 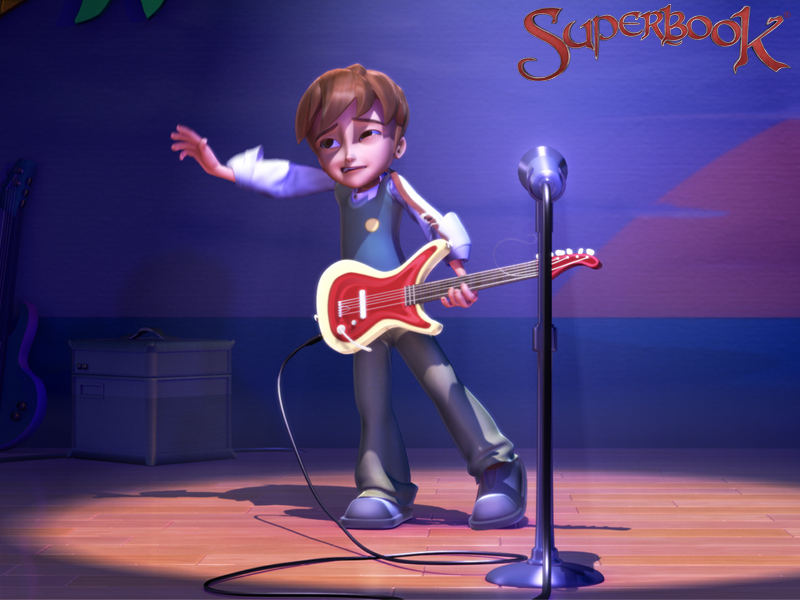 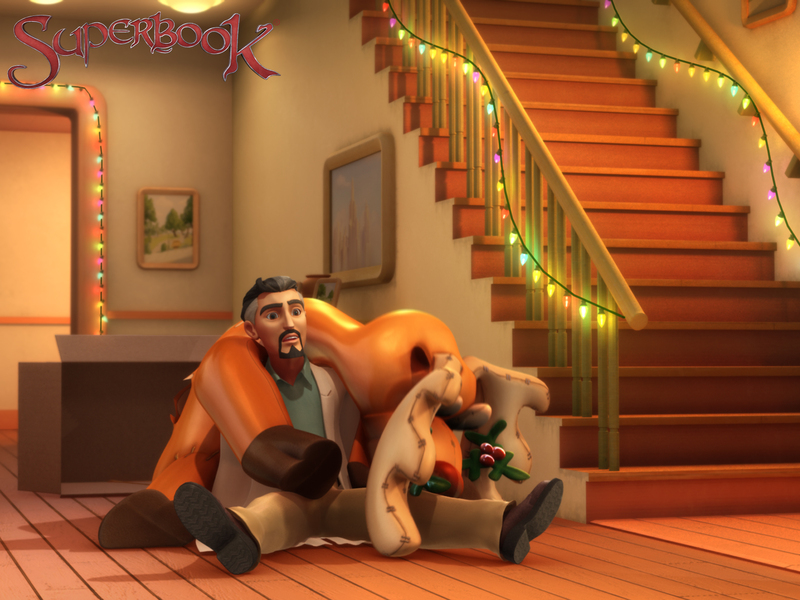 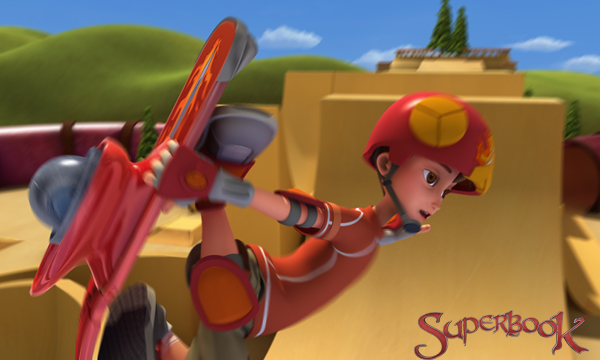 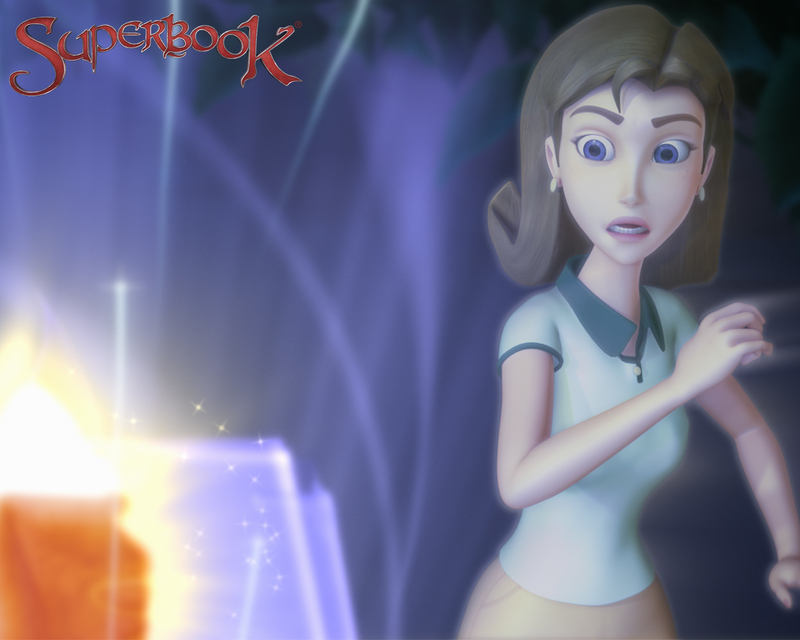 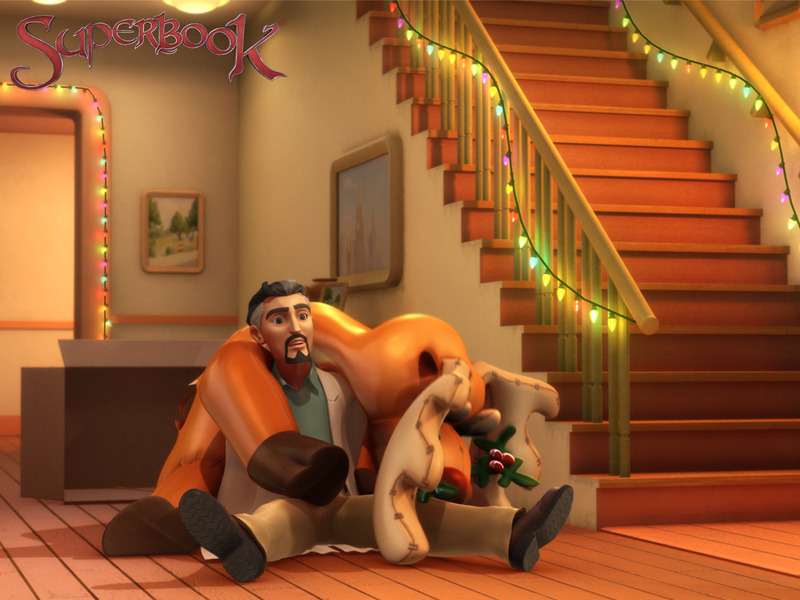 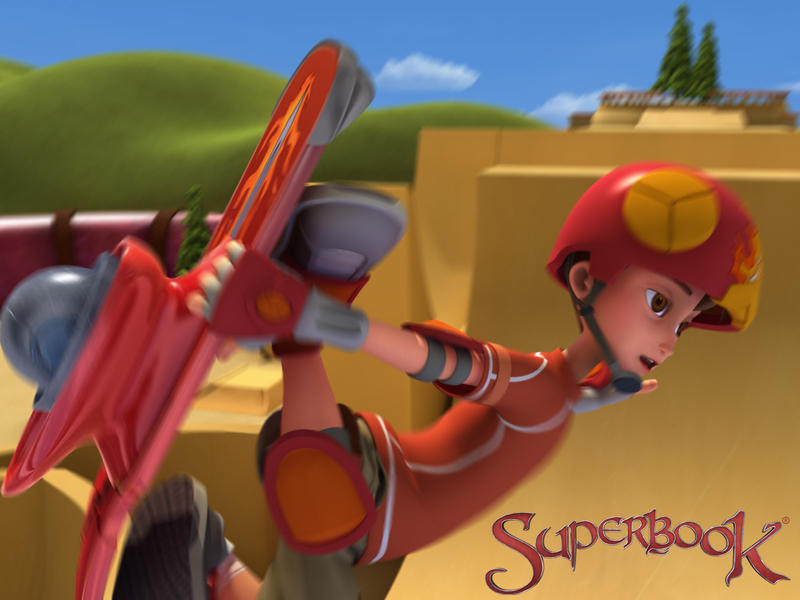 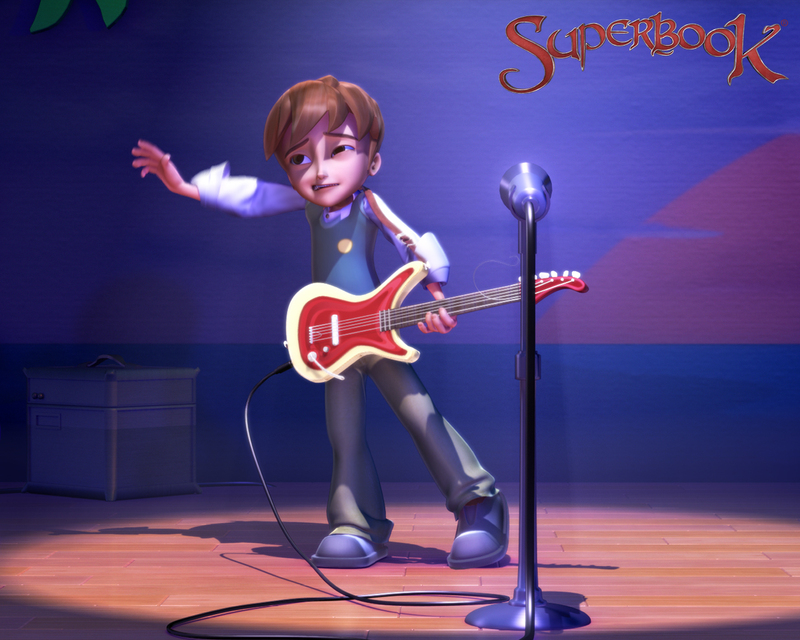 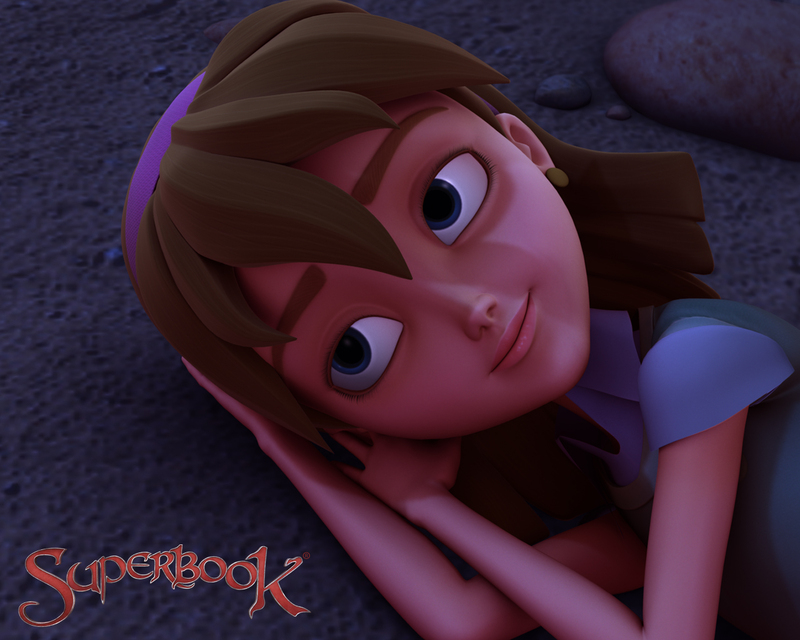 An awesome skate-boarder, video gamer and lead guitarist in a garage band with his Valleyview Middle School buddies, Chris uncovers the secrets of Superbook through a mysterious portal to the past. 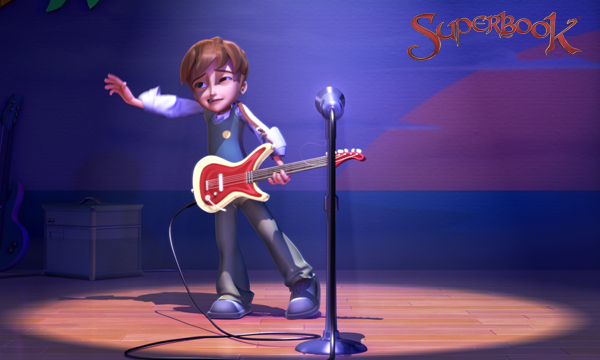 Next-door neighbor and classmate of Chris Quantum at Valleyview Middle School. 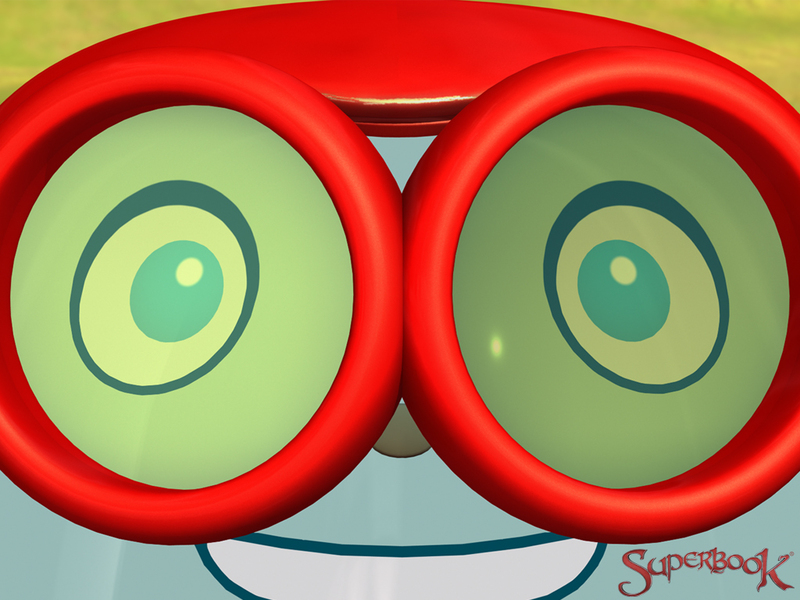 Likes to challenge Gizmo and Chris at trivia games. 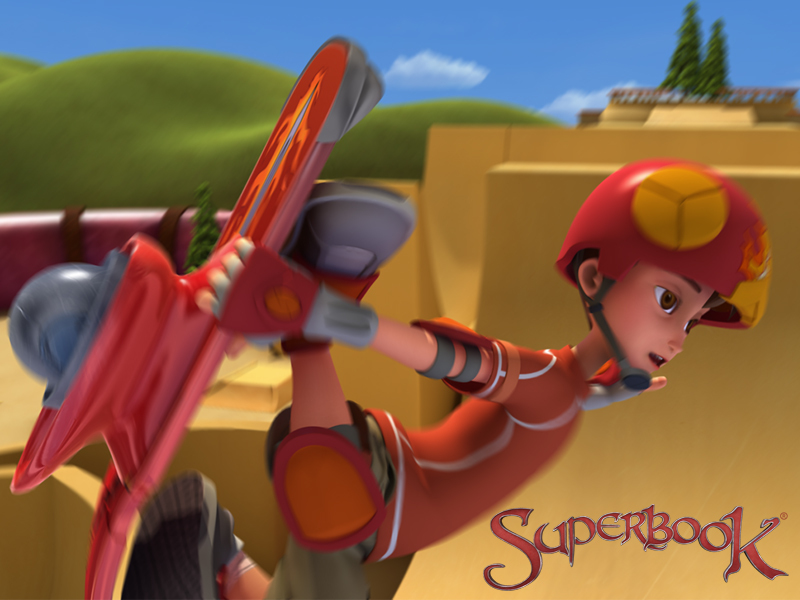 Super athletic and great at sports.